Another Great Audition Mojo Success Story! THE TOWN THAT DREADED SUNDOWN Is Coming! THE BOY NEXT DOOR Trailer Is Here! Wanna get scared? 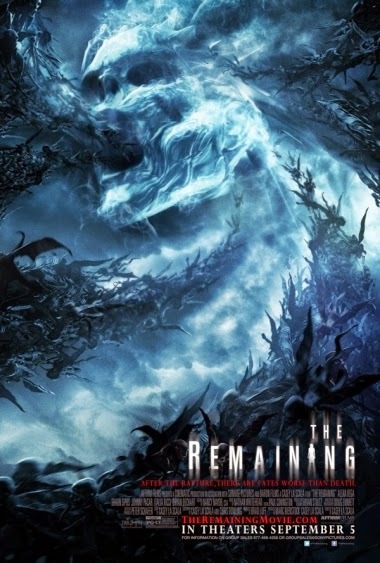 THE REMAINING is now playing! HERE IS YOUR LIST of theater locations to find a showing near you! Nancy Talks THE REMAINING in Backstage! 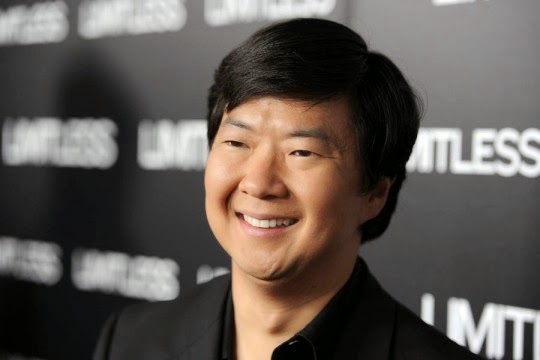 Ken Jeong to Star in Nancy's New Comedy!